Cransley is not a large maintained High School. That is our foremost characteristic. With Senior School class sizes under 20 pupils, in a co-educational, supportive and stimulating environment, Cransley provides every possible opportunity for your child to succeed at GCSE level. This is the benefit of learning at a small inclusive independent school. We are very proud, therefore, that according to the DFE, Cransley is currently the top performing school at GCSE in Cheshire and Warrington, and has been for the last two years. Our pupils take eight or nine across a broad range of new GCSEs and a growing number of vocational BTECs, such as Enterprise, Computing and Drama. Our excellent results over recent years reflect the hard work and commitment of students and staff alike. 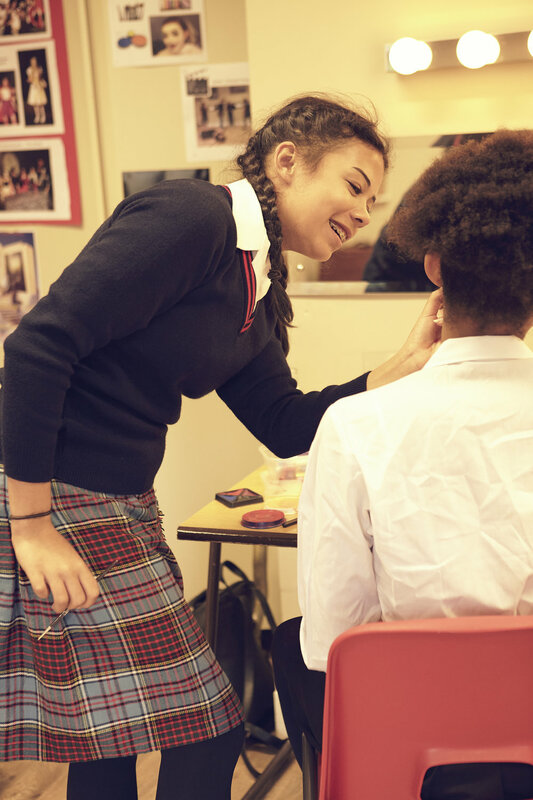 We provide an enhanced and varied curriculum, with small class sizes and a structured careers programme to ensure that every future success is catered for. At my previous school, if I didn’t understand something the first time, I had lost the chance to learn it. 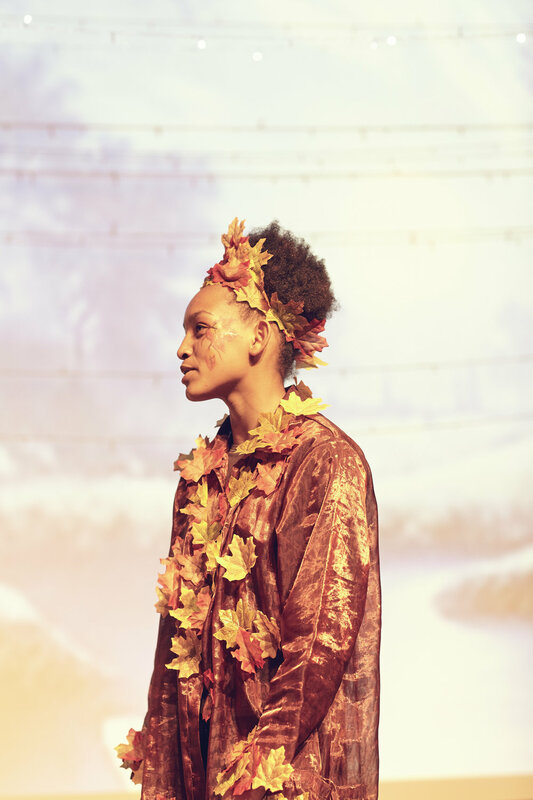 For a small school, Cransley punches above its weight, winning many national Independent Schools Association Awards for Drama (Romeo & Juliet , A Midsummer Night's Dream ) and for Art & Design, with numerous national and regional finalists. Schools that emphasise the importance of fostering skills of creativity, expression, interpretation and discernment are increasingly in the minority, and often it is those schools who, independent of DfE curriculum restrictions, like Cransley recognise this, and act accordingly by enhancing and broadening the opportunities for our pupils. Some of our children may never apply what they know about conjugated verbs. 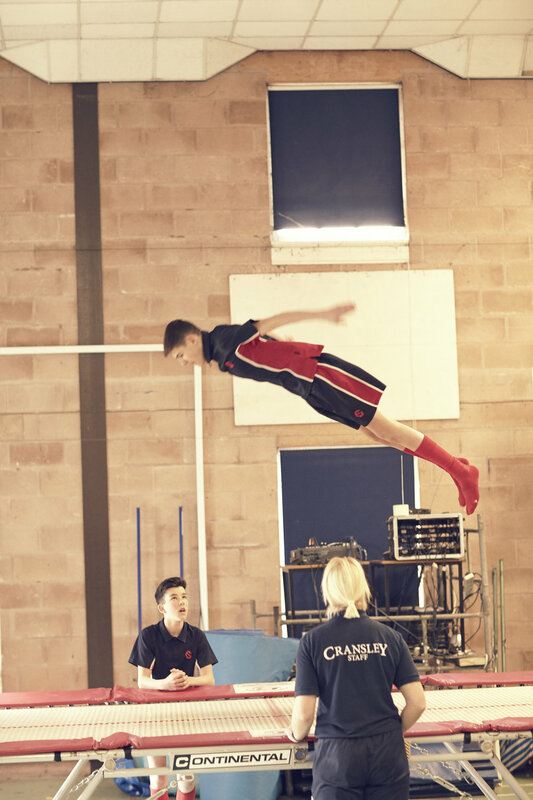 Cransley reflects and acknowledges of the benefits of Sport in pupil wellbeing and in complementing academic excellence. It also recognises the social need to provide boys and particularly girls from 4-16, with the necessary skills to apply themselves - creatively, personally and academically - in order to build the confidence, collaboration and self presentation to continue that drive into the wider world. Sport isn’t all about the racket or the football boots, the karate belts or the ice skates, nor the many pairs of dance shoes or the vast collection of leotards.